I left part of my heart in France. We are now in Belgium and I can honestly say I ache to go back to France! 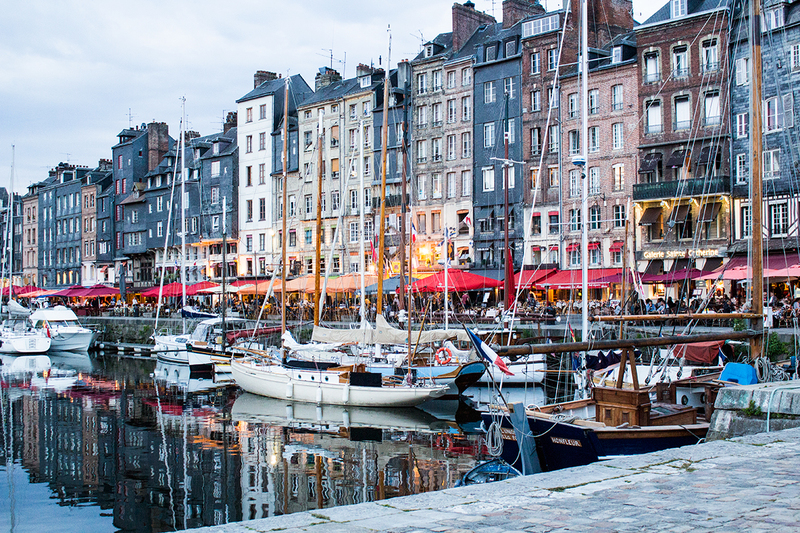 Paris was a dream and the smaller cities we visited were just as good, including Honfleur. This little port town is a quaint and colorful village that you read about in novels or see in films. 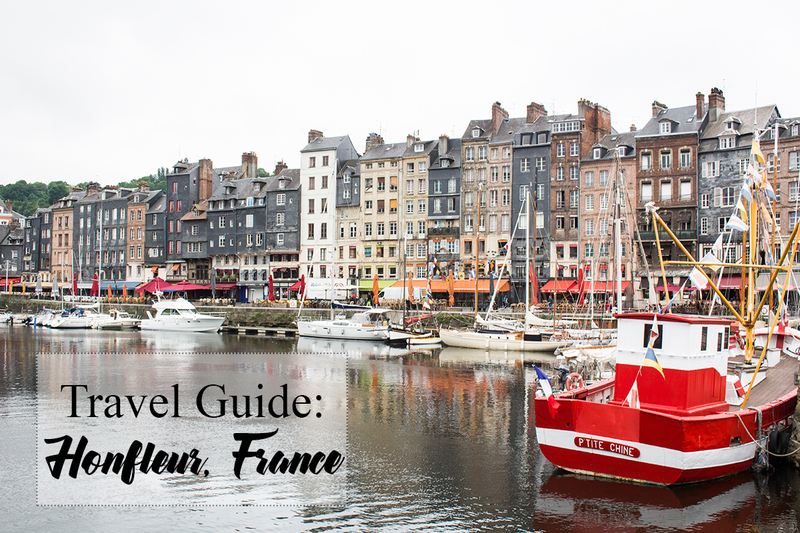 The smell of fish and fresh bakeries waft through the entire village and the colorful restaurants line the port. It truly is a must visit city if you ever have the opportunity to head to France. We stayed here for only $67 a night! It was very clean, had a spectacular view of the port and had great beds. My sister and I were thoroughly impressed with the lights in the shower that changed color - a fun little option to make getting up in the morning that much better :). Also they have free wifi and breakfast! 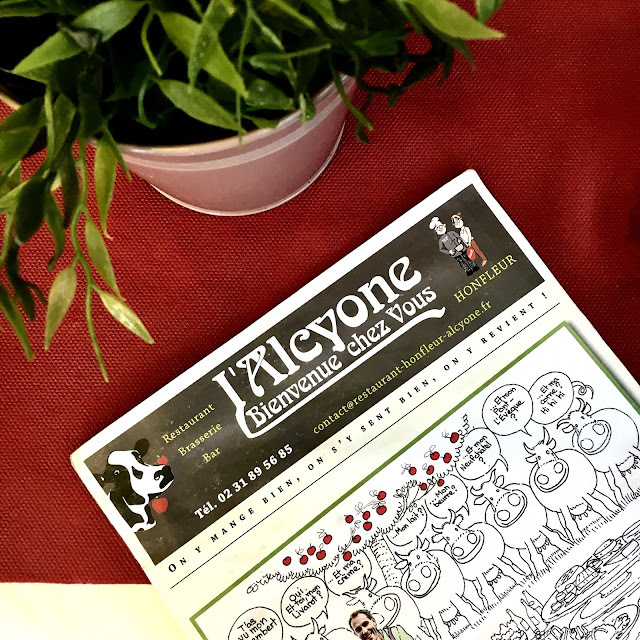 Grab a bite to eat before you head out the door to explore! These are super cute bed and breakfasts' with great views, superb amenities, and charming rooms. 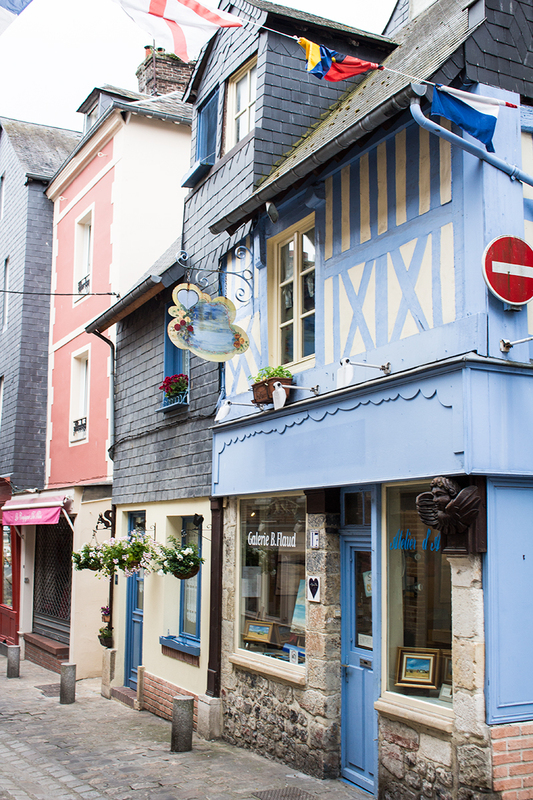 If you are going to be in Honfleur for a little weekend getaway, it may be fun to splurge a little on such a charming B&B. If not, go for the budget option to save money! We ate here for dinner and wow - the food was amazing - and so inexpensive! We always ask locals for recommendations and this definitely did not disappoint. 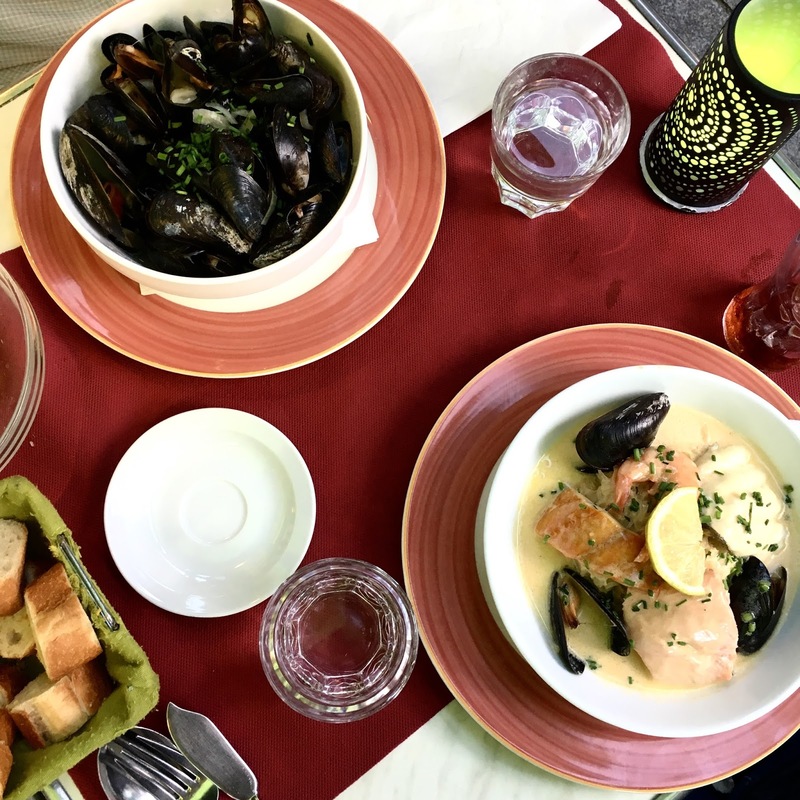 There are a handful of fresh fish options being that this is a port town and they generally have more than one "plat du jour" of the day so you can pick an appetizer, entree, and desert! This was another local recommendation - a great bar and dining option. Many people stay here late, drink, laugh, and enjoy frites. This little town is so serene, it definitely doesn't disappoint and you can get a lot out of it if you simply walk around and wonder. 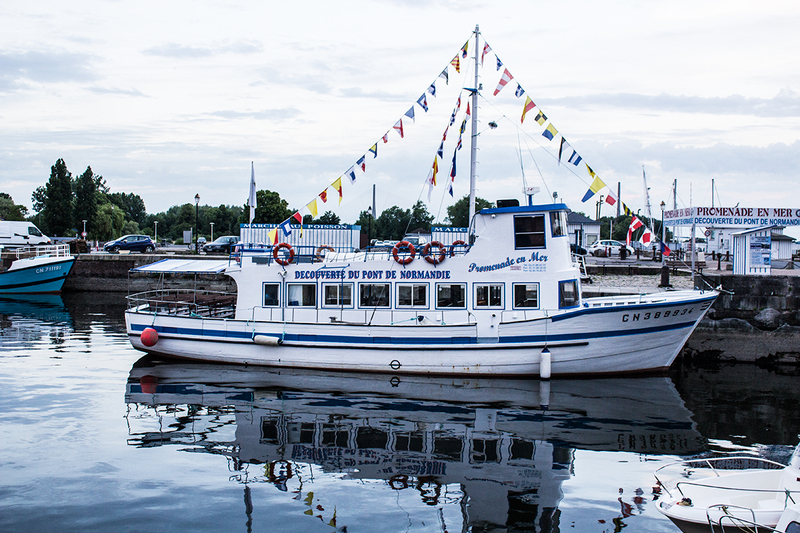 I fell in love with all the colorful boats, fish stands, and market areas. On Saturday the whole town is filled with little stands. Fresh fish, fruit, veggies, jams, clothes, straw totes, etc., line the downtown areas. It's fun to wonder through them all to see what they have to offer. Their "farmer's markets" are 10x better than the one in Des Moines. They have so much more variety and everything is incredibly fresh. We quickly walked through these as we were running out of time but if you're looking for a great photo app - go here! There are rows of roses, vines of roses that have crawled up arbors and all kinds of colors. It truly is beautiful. We didn't have much time to go into all the boutiques we wanted to but oh my, are they adorable. My sister and I still cannot get over how much we felt like this town was out of a movie - the shops were so colorful and eclectic, it made wondering that much more fun. We briefly walked through this Cathedral - for those of you that love history, there are some interesting tidbits. It's the largest church in France made out of wood and was constructed during the 100 years war - a great stop if you are feeling in the "learning" mood! And that's it! A quick trip but this place is definitely on my list to visit again. It's too perfect not to! If you have any questions or need recommendations - don't hesitate to ask! 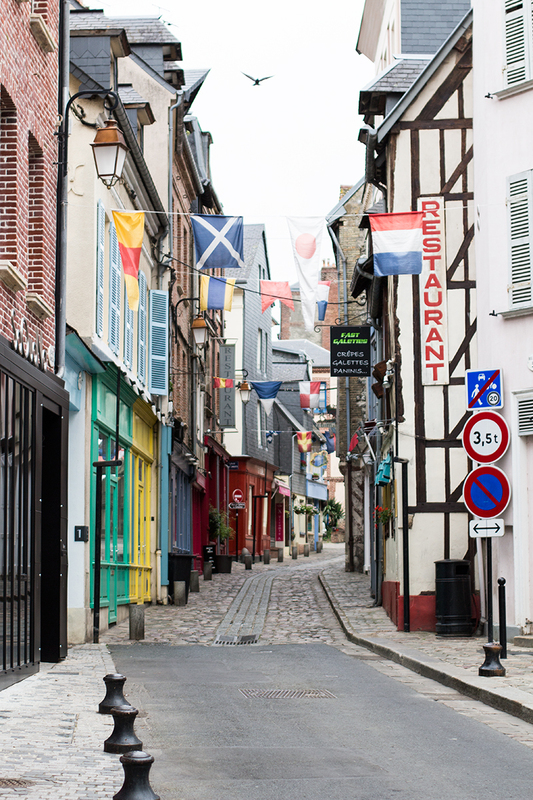 Traveller Tip: Most locals only speak French here and don't know a lot (if any) English - brush up or bring a little dictionary with you!